Ganesh Chaturthi is the most popular Hindu festival & it marks the birthday of Lord Ganesha. Ganesh Chaturthi or Ganesh Utsav is the biggest festival in Mumbai & it is celebrated with great zeal & enthusiasm in Mumbai for 10 or 12 days. 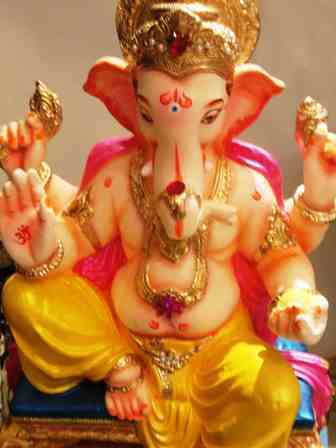 This year, Ganesh Chaturthi falls on September 19, 2012. Friends, sharing with you couple of upcoming events in Mumbai which are organized for the celebration of Ganesha or Ganpati festival. Lets have a look! As the natural resources are depleting day by day, 'Go green' is the current mantra. Eco-friendly Ganesh idols are available exclusively at the store Apartment Therapy (Kharghar) Navi Mumbai from Aug 17 2012 To Sept 30 2012. These are crafted by Artist Sandeep Gajakosh from paper pulp and tree glue. These idols are eco-friendly, extremely light weight and dissolve immediately when immersed in water. Sangita Wadhwani conducted the Workshop - Let's Make Paper Lotus For Ganesha. The workshop is for children between the age group of 6-12years (adults included). Ganeshas by Episode Silver - Exhibition. Episode brings you their exclusive line of Silver Ganeshas for the festive season. 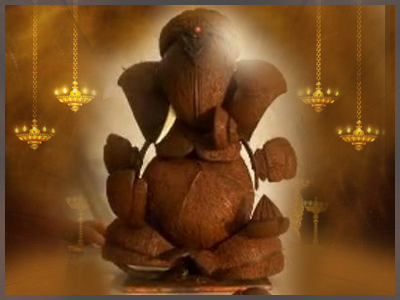 Bring prosperity home, by bringing home Ganeshas from Episode Silver. Ganeshas from Episode are perfect for the occasion of Ganesh Chaturthi, whether preserving them yourself or giving a gift. 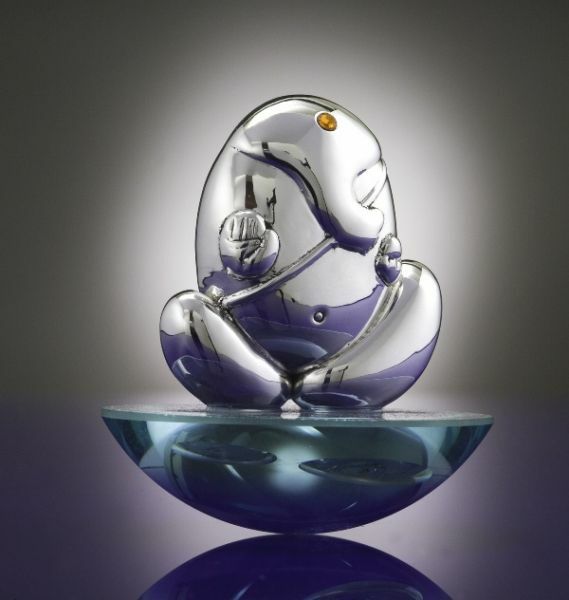 Visit here for detailed information on Ganeshas by Episode Silver - Exhibition. On the occasion of Ganesh Chathurthi Oxford Bookstore, Mumbai cordially invites you to a fun-filled workshop on 'Draw and decorate your own Ganesha'. An enthralling session which will witness the drawing and painting of Ganesha through little hands. The workshop is for children between the age group of 5-10years. 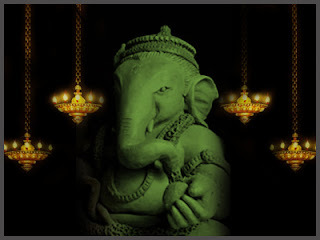 Hope you'll like the selection of upcoming events on the occasion of Ganesh Chaturthi 2012 festival celebration in Mumbai & do share it with your Facebook friends. !! Happy Ganesh Chaturthi 2012 !! Ganesh Chaturthi is the one of the best events in mumbai.